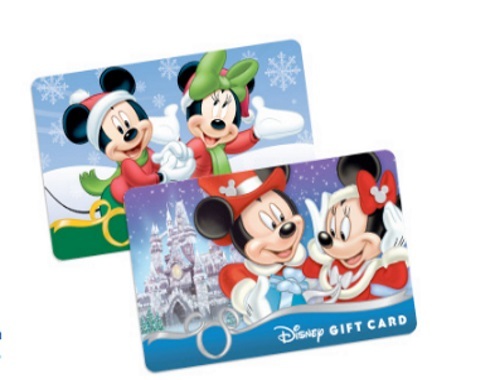 Hallmark has a Disney Christmas contest on now! Enter to win a $2500 Disney Dream Package including $2000 in Disney Gift Cards and a $500 Disney Prize Pack! There are also 3 secondary prizes to be won, each of $250 Disney prize packs!